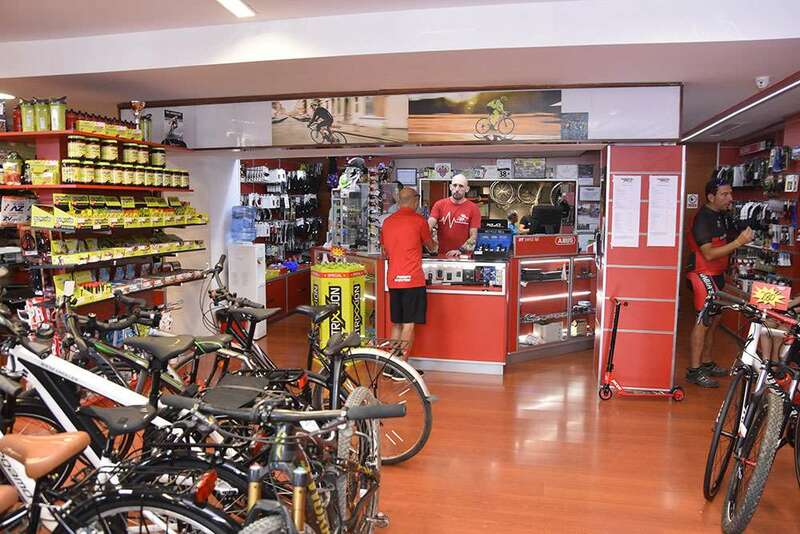 Xabia’s Bike, cycling store in Jávea / Xàbia. 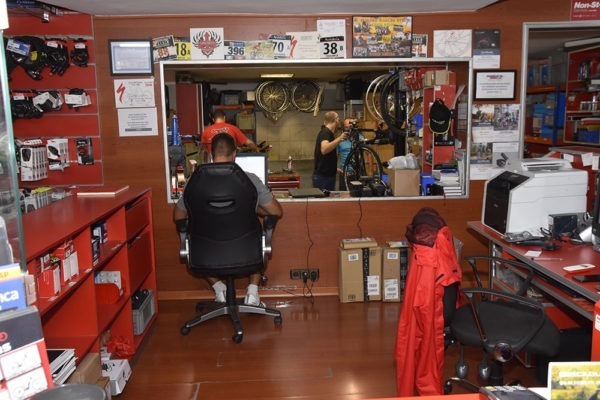 This location is the main store of the companies three stores where we can help you find the bike of your dreams, the component you may be dreaming of having or any accessories or clothing you may need. We have been selling and riding bikes for more than 25 years, we go out of daily rides and we continually try and test all the different brands that are available to us, this allows us to give our clients feedback and information of how the bikes perform and react helping them choose the right bike or component to purchase. Tell us what your needs are and we will be able to find you the best products that match your requirements and price point. We are Specialized suppliers and official service team in the entire Marina Alta and a sale point for some of the largest brands such as: Trek, Conor, Megamo, Haibike, Riese and Müller, Winora, y Moustache. 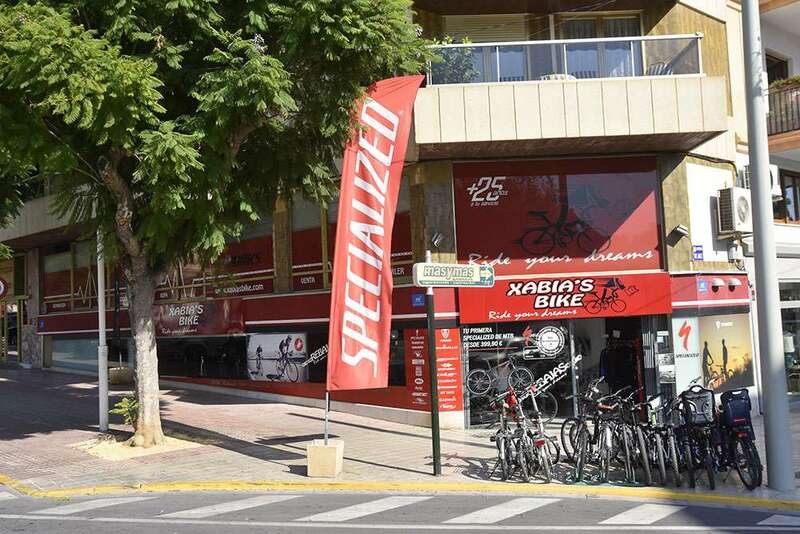 Xabia´s Bike is a leader in the area for exposition of bikes and stock. We have a constant and wide range of latest generation electrical bikes from some of the best brands at competitive prices. 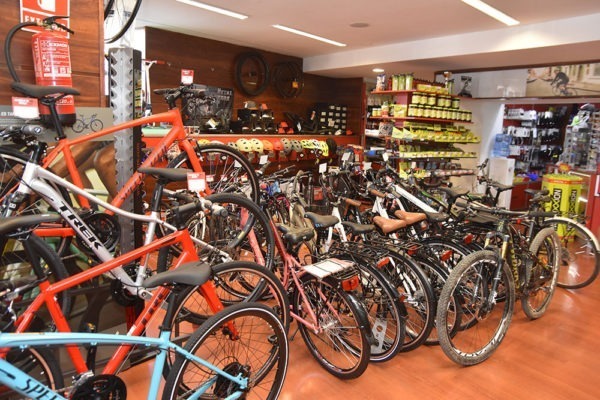 We have an availability of an extremely wide stock of the cycling brands bikes, components and accessories with options that meet your requirements and budget. If you need a bike that we may not have in stock, we offer options to purchase bikes via catalog with a very short waiting time. Purchasing your bike from our store will grant you access to the best aftercare service and a yearly free revision on your bike. We are able to help finance your purchases with up to 12 months interest free. 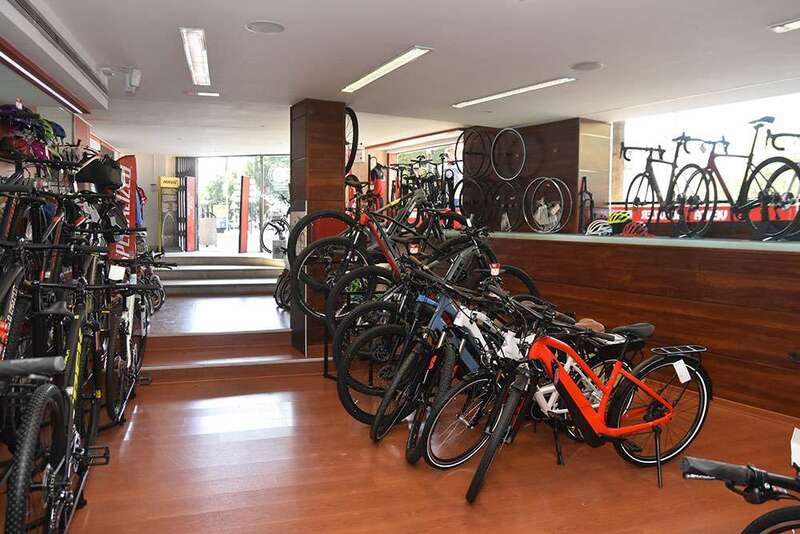 We also offer a bike rental service with a wide stock of bikes, you will be able to chose: Road bikes, mountain bikes, e-bikes and cruiser bikes. 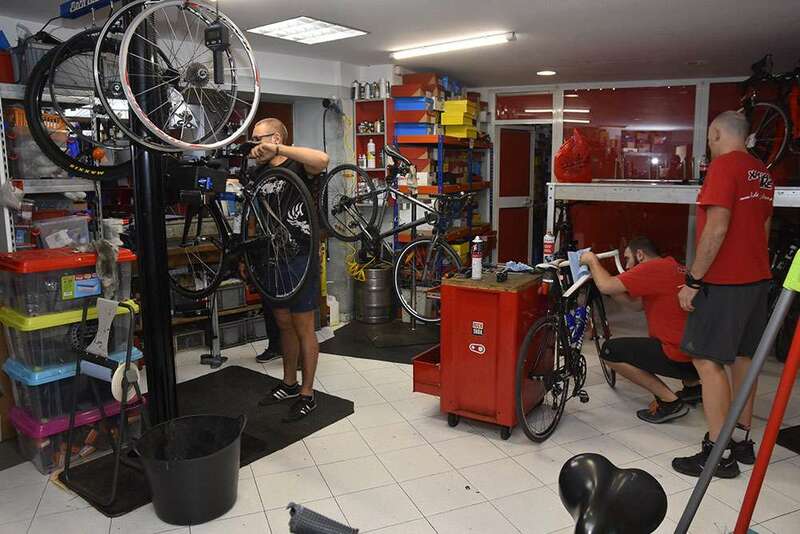 We rent both aluminum and carbon bikes at very affordable prices. 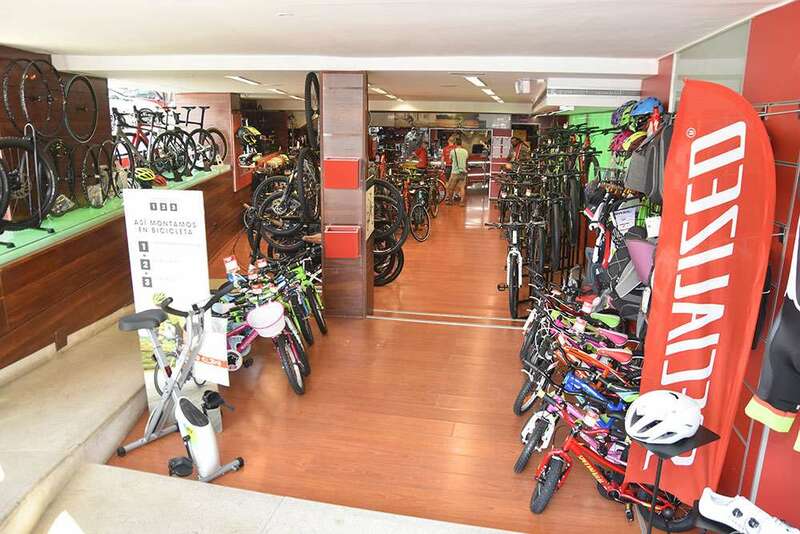 Check out our Bike rental section here. Come visit our stores closing section with a wide range of the highest quality brands and styles. 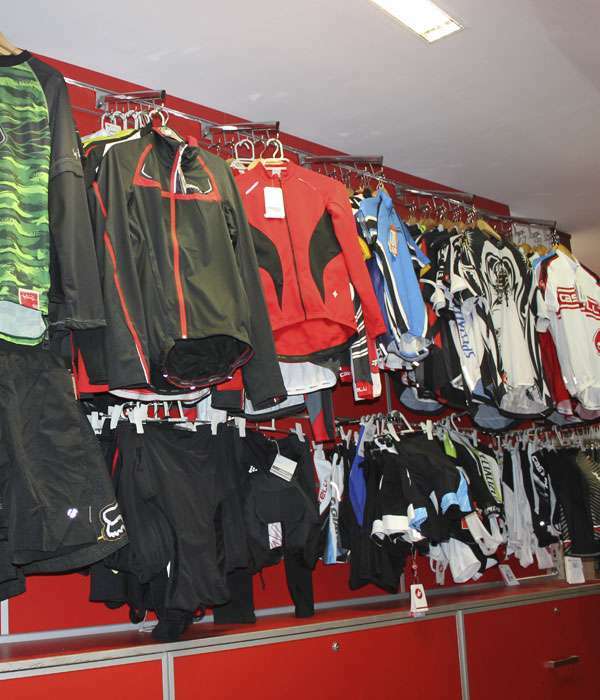 In our store you will find: Culotes, Leg warmers, jackets, jerseys, etc. Dress like a Pro on your next ride with comfortable and great quality clothes. All our clothes are specific for cycling that are designed to be breathable weather they are keeping your warm in winter or cold in summer. 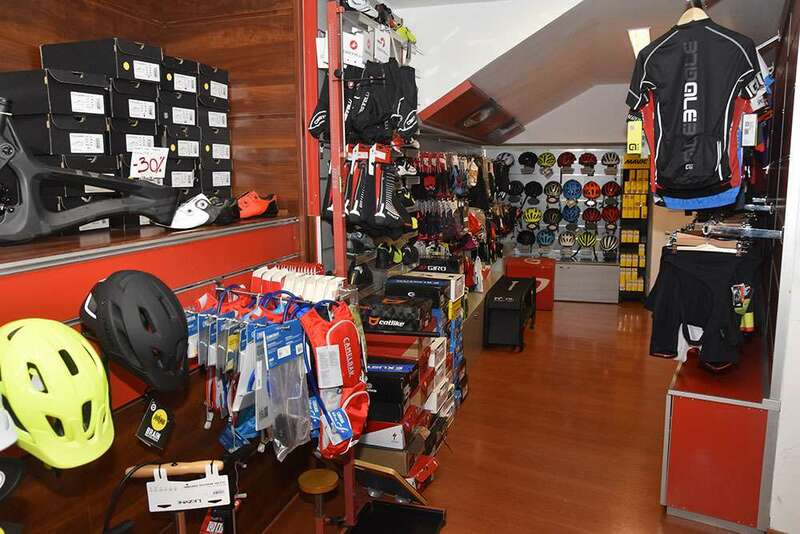 In Xabia’s Bike, we offer a large stock of all kinds of accessories for bicycles and cyclists that you can choose from: Helmets, bags, gloves, shoes, tools, etc. 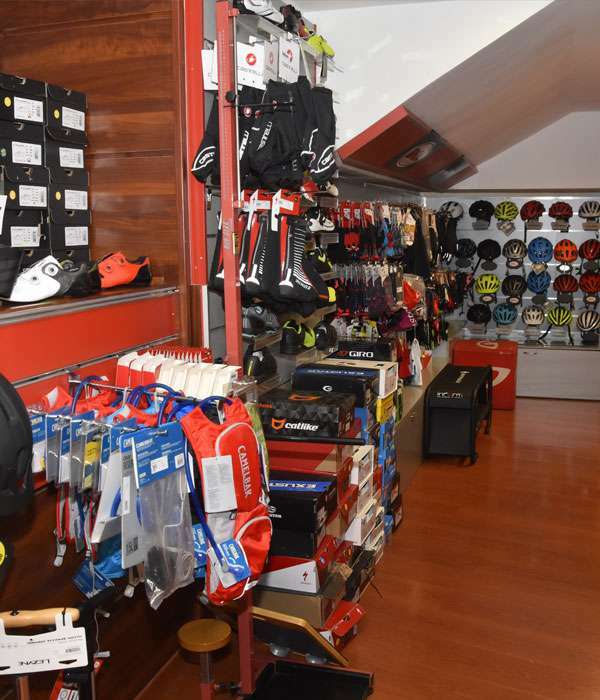 You will be able to choose what you most like from our large stock that has a wide range of makes and models of, helmets, shoes, gloves, tools or any other things you may need for you or your bike. 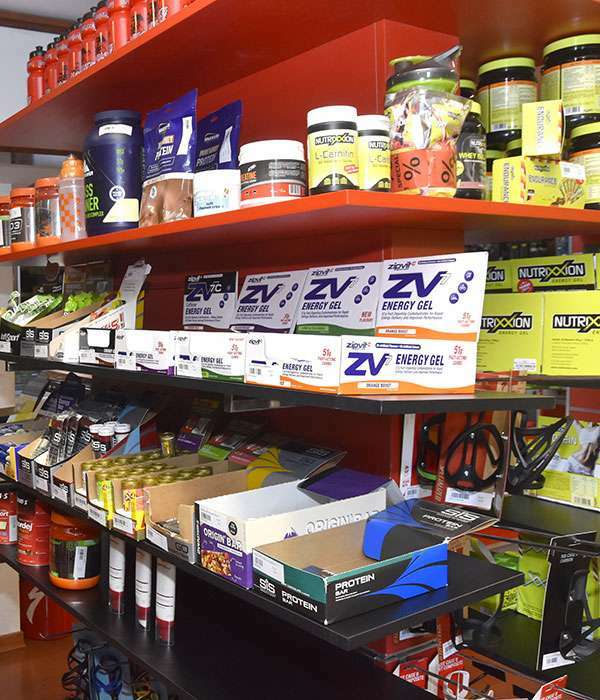 In Xabia’s Bike we have a complete sports supplement section for cyclist. We can advise you to help you find the products that fit the requirements of your training plan and your personal requirements. 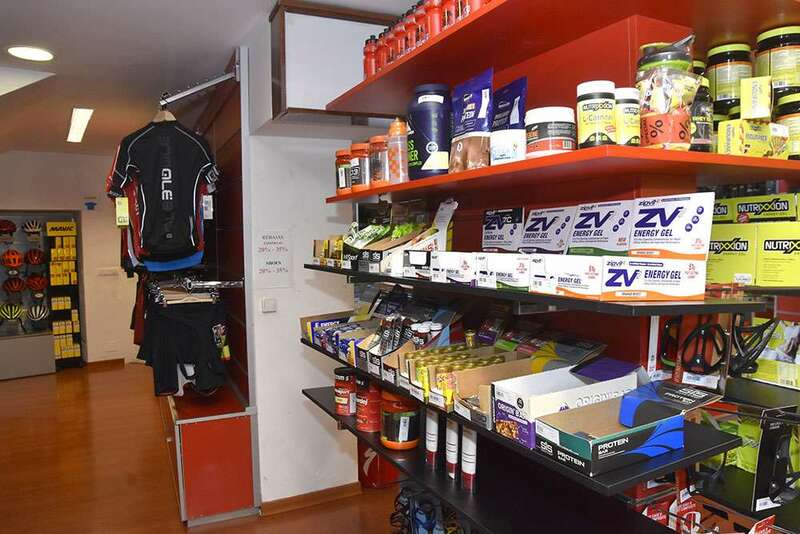 We offer: Gels, energy bars, powder drinks, protein shakes, vials, etc. All of which are from the leading brands in the cycling section which fulfill the modern day cyclists needs for hydration, weight control and recuperation. We are more than happy to help you with any issues or queries at our store, via the phone or E-mail.